This set comes on a single 3x4 acetate sheet. 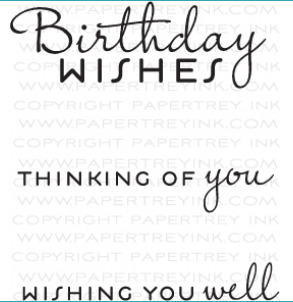 "Birthday Wishes"
measures 3 1/4" x 1". "Thinking of You" measures 3 1/4" x 1/2". "Wishing You Well" measures 3 1/4" x 1/2".